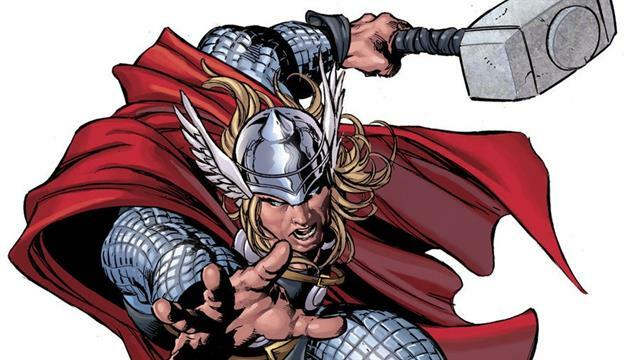 Coloring pages of Thor, one of the superheroes of Marvel. Thor is based on the Norwegian thunder god Thor. As a weapon he has a mighty hammer. Thor is one of the superheroes of the Avengers.